In view of John Piper’s newest book, Desiring God has produced a short documentary cataloguing his growth from a full-fledged racist to the father of an African-American daughter. 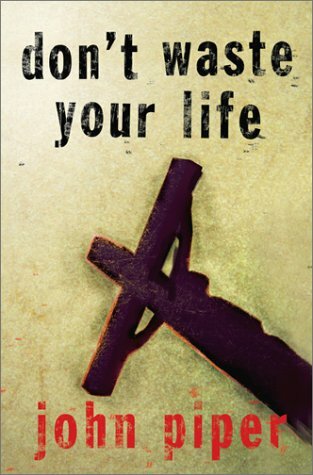 It is worth your time to watch because it very concretely details the implications of the gospel in all areas. 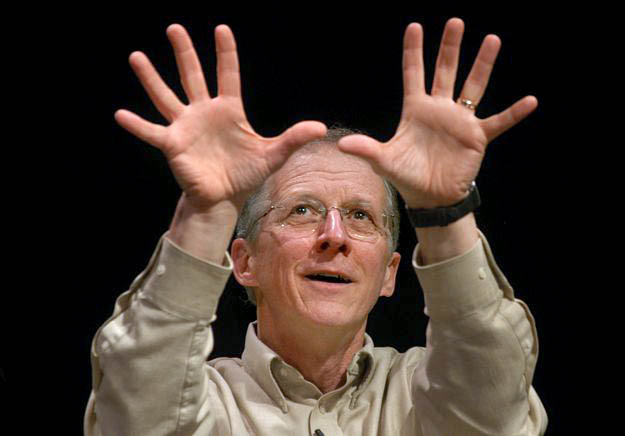 On the Desiring God blog, they had some advice from John Piper. I was particularly impressed by what he said. Read for yourself. Hold fast to the Bible. Base everything on the Bible. If you are going to criticize, criticize from the Bible. If you are going to affirm somebody, affirm them from the Bible. If you are going to do a strategy, do it from the Bible. Be a Bible saturated people. That’s what will make for long term staying power for the gospel. I know this is going to be called bibliolatry, and people will say, “You worship the Bible, not God.” Bologna on that. People who reject the Bible for God become idolaters. The only God worthy of knowing and loving is the one we meet in and discover through the Bible. I do want him to be everything and the Bible is secondary compared to Him; but if we try to say Him or something about Him without stressing the foundation of the Bible, then we will lose what we are trying to preserve after a generation.